People looking for a new home in Canada may find themselves disappointed if they are limiting themselves to Canada’s most populous cities and neighbouring suburbs: Richmond Hill, Ont. was recently found to be the least affordable city in Ontario. But if you’re willing to move further out of those hubs, there are real bargains to be had. Then again, you may find that $1 million won’t get you very far, no matter where you look. 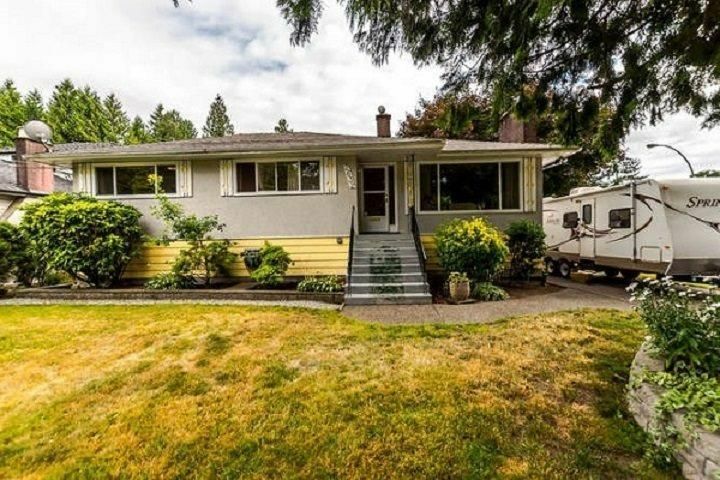 You be the judge as you check out this week’s featured homes in Port Coquitlam, B.C., Black Point, N.S. and Whitchurch-Stouffville, Ont. People looking for a new home in Canada may find themselves disappointed if they are limiting themselves to Canada’s most populous cities and neighbouring suburbs: Richmond Hill, Ont. was recently found to be the least affordable city in Ontario. But if you’re willing to move further out of those hubs, there are real bargains to be had.